The autoclave accessories, such as carrying baskets and syringe rack containers, are also produced by GPC to meet the requirements of our valued customers. 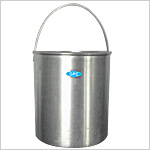 These accessories, available in different sizes, are made of aluminium. 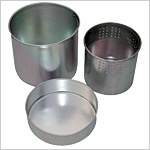 In addition to the autoclave accessories, we also offer other products for sterilization. 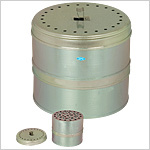 They include aerosol disinfectors, fumigators, water distillators, etc. 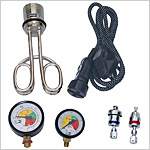 Send Your Buy Requirement For "Autoclave Accessories" AND Get Quote Quickly.